14th of February is that ‘one day’ when the loveliest of all emotions is spread and exchanged in heaps and bounds and we at 123greetings absolutely adore seeing love floating around everywhere! Don’t you feel ever so special when someone does something to make you realize just how much they love you and how important you are to them? Have loved ones in your life that deserve nothing but the same? Express how much you adore and value your lifelines this Valentine’s Day and initiate an everlasting memory! Valentine’s Day is truly a celebration of love and a great opportunity to appreciate and be grateful to all those who make your life what it is. So break the clichés this year and reach out to family and friends and not only to your special someone! To make things more convenient we have listed some cards that spell out what Valentine’s day is all about. It is even easier now to express your love and do something special for those who deserve it all. 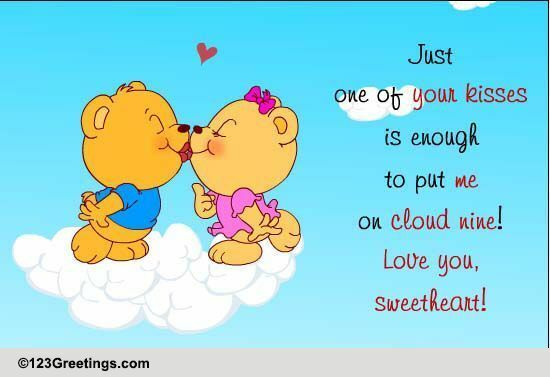 Via just a single click and sharing an ecard, your person is sure to gleam with a big smile! 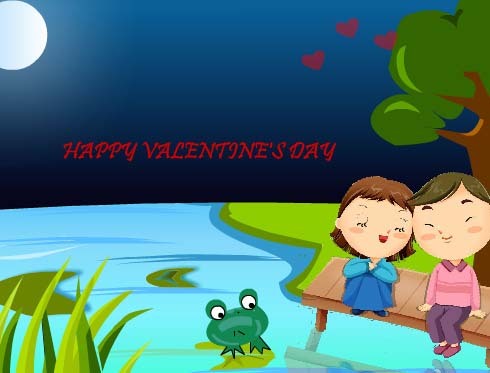 The entire idea of Valentine’s Day and how it is celebrated is in itself so lovely and cute. 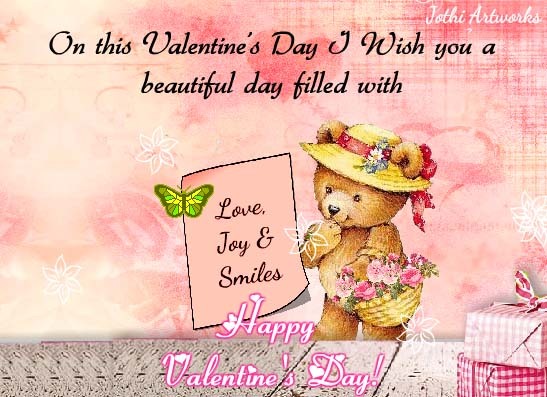 Hence cards with cute elements are sure to be a safe choice and always perform well as ecards. 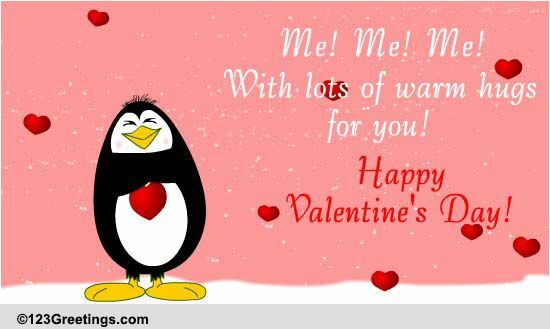 Here for instance the penguin sending across a warm hug along with the cute message is very on point which makes it a great classic Valentine’s Day ecard. What’s even better is that this can be sent to family, friends or that special someone alike. Teddy bears are not only the most common and sought after present for Valentine’s Day but also a great element for cards. The two teddy bears with the soothing background make the illustration very appealing to the eye. However what works most for this card is the personal touch in the message which makes it immensely shareable. 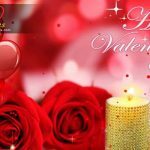 Valentine’s Day is all about love and thus hearts as symbols are truly all that a card needs to express it all. The elegance of the card is in its simplicity! Unconditional love is what a family manifests and a card like this is great to appreciate. The color scheme, illustration and animation all make the card so very apt for the theme. Moreover the text is extremely meaningful and bound to touch your sister. Not only do feelings of love, appreciation and gratitude go along with the day but in fact joy, fun and laughter are a huge part of the celebration. Spread some laughter this Valentine’s Day and share cards that are unique and fun. 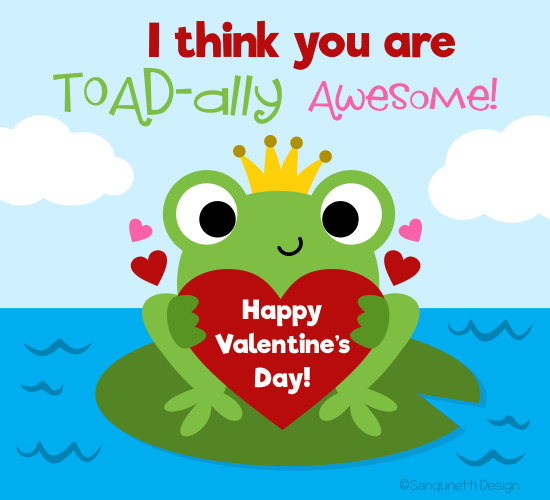 For instance this ‘toadally awesome’ card while playing well with puns, simply puts out the message to the receiver there and is a fun card to send across! 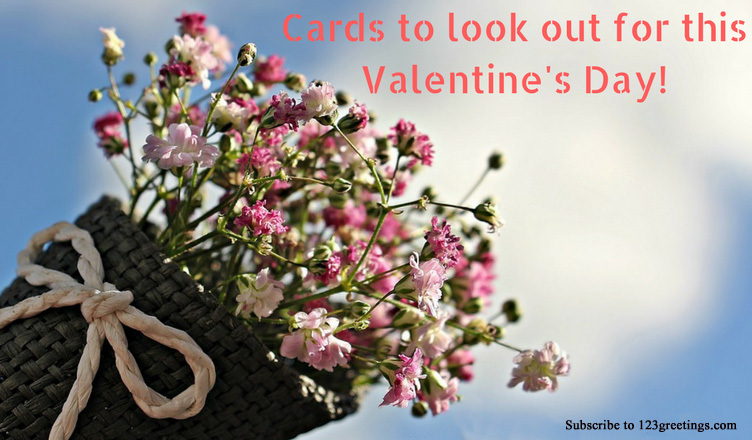 If you’re looking for a card especially for your partner, this one would be a lovely pick! The message and theme of the card is very meaningful and makes it stand out among others. It’s sure to give your loved one goosebumps! This is again especially conceptualized as a classic Valentine’s card for the ‘one’ in your life! The hues of red spread warmth and scream out love. It is beautifully designed and animated with a very loving message. The roses and hearts make it even more ideal! These are only a select few of the lot we are featuring at the moment and there are plenty of designs to pick from. Whichever card you pick, we are sure that it will make your loved ones feel special this Valentine’s Day and spread warmth, love, joy and smiles! The cards are so lovely. I believe this day should be celebrated twice in a year. Next Thank You Note To The Special Woman!